We urge and encourage all our CBC Mount Edmund parents to download the D6 Communicator link on web or mobile. 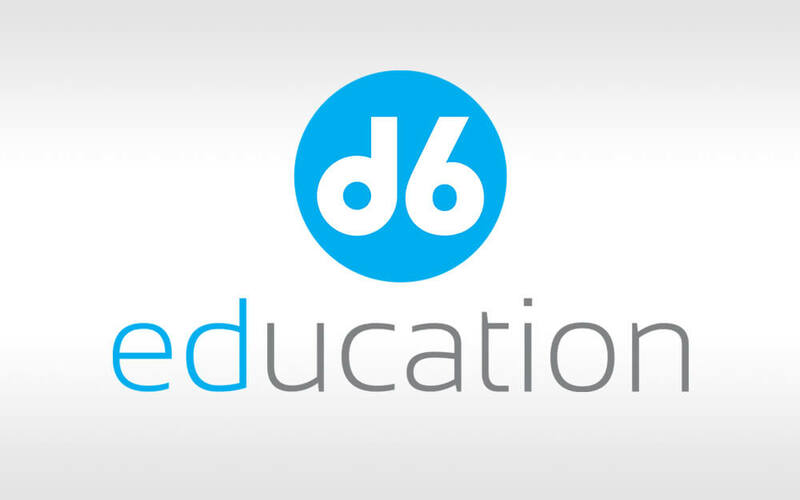 The D6 Communicator is an effective and very convenient way to keep abreast with all the activities happening in the school community at large. You will have a link to the school calendar, news items, important alerts and on-the-go feedback on school activities. Please visit www.d6technology.com, select CBC Mount Edmund under the list of schools, and you are set to go. There is also an option to download the app on mobile.